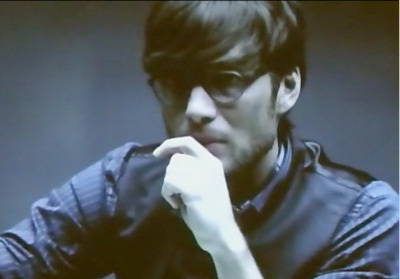 In the movie Tron: Legacy we can see Cillian Murphy, who makes an uncredited cameo appearance as programmer Edward Dillinger Jr, wear a pair of Mykita Helmut eyeglasses with Taupe frame. Cillian Murphy might participate in the sequel of this Tron movie which will be released in 2012. Watch the scene with Cillian Murphy in Tron: Legacy on YouTube. Daniel Craig wears the same model in The Girl With The Dragon Tattoo. See more Mykita film appearances here.